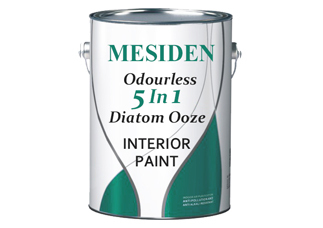 Oderless Environmental-friendly Interior emulsion wall paint is an acrylic-modified emulsion wall decoration paint widely applied to various substrates. Colorful Oderless Environmental-friendly Interior Emulsion Wall Paint is a hot selling water-based interior emulsion wall paint, mainly made from acrylic emulsion and other additives. It can be used to decorate the interior walls, with good performance in excellent hide coverage finish, varied color available, beautiful appearance, easy application, environmental friendly, low cost.It is also resistant to alkali, mould, chalking, peeling and excessive color fading. Dilution: 20 -25% water could be added to the paint. Interior emulsion wall paint can be used for decoration or renewal of exterior surface of new and old architecture, such as commercial buildings, hotels, villa, teaching building, residential building etc. 7days/25 degree centigrade ( not less than 5 degree centigrade. It is suggested to expend the maintenance time to achieve better effect.